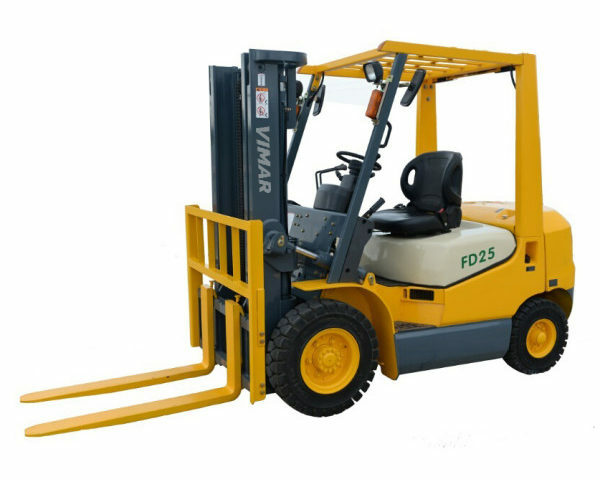 Forklifts are the standard industrial vehicles or mini trucks used to carry and lift heavy loads to small distances. Forklifts are used both for indoor areas like warehouses and in outdoor areas like docks. 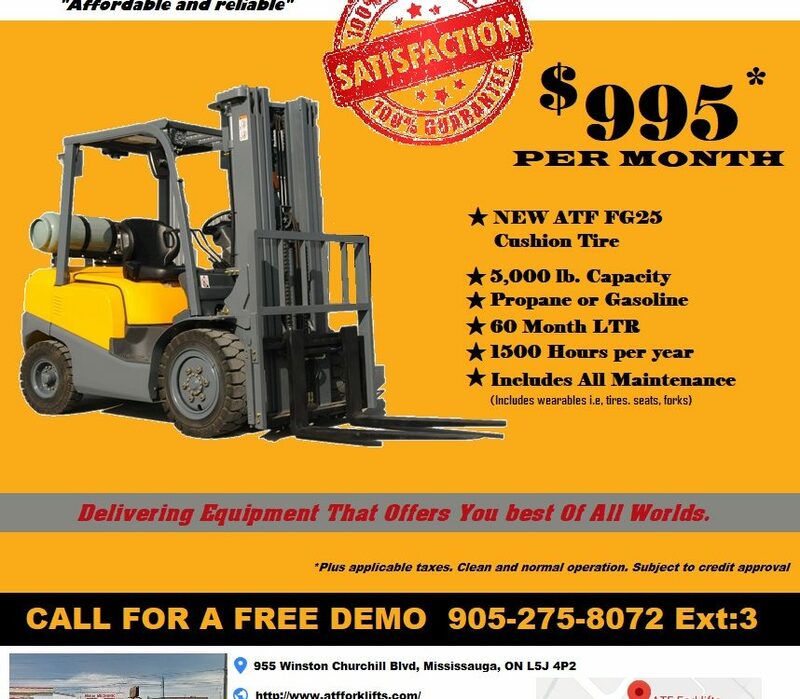 Forklifts have been in demand since decades and this demand has been increasing along with time. Forklifts have been working as the backbone of warehouses and industries involving heavy materials. 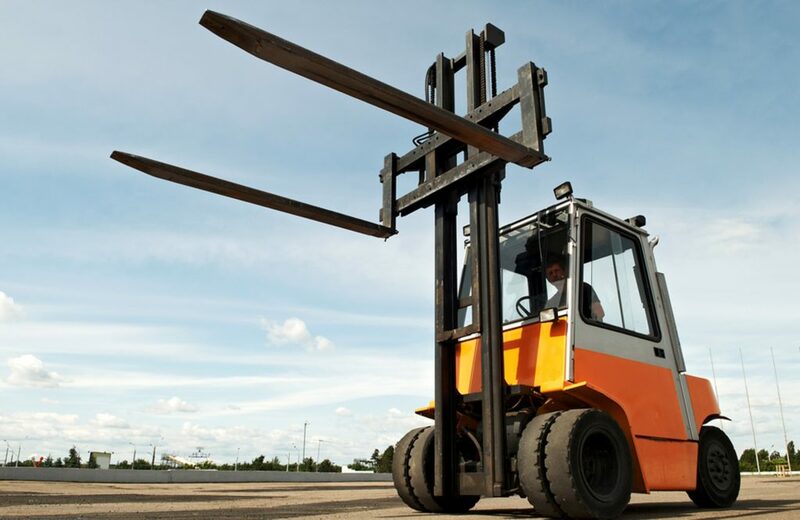 These forklifts have different types depending upon the type of power they utilize to work. There are three main types of forklifts available in market – Electric Powered, Diesel Powered and LPG Powered Forklifts. So before choosing among these three, you need to firstly know in detail about these. Electric forklifts are one of the most widely used and eco-friendly forklifts available today. These forklifts run on batteries rather than conventional fuels because of which these forklifts don’t emit any fumes or any other type of harmful emissions. 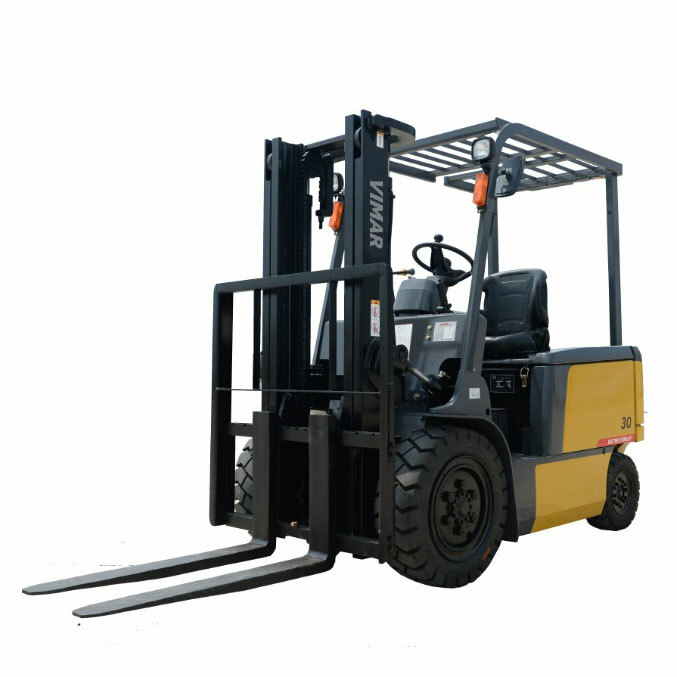 These forklifts work quite silently & due to the gravitationally centered battery, the movement and working of these forklifts is quite great. These forklifts require batteries for working, making these more cost efficient as the cost required for charging the batteries is far lesser than the diesel and gas fuel charges. 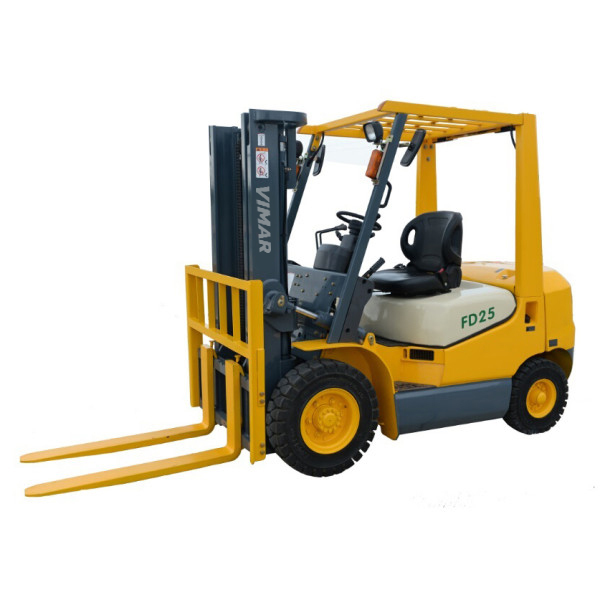 The forklifts are small in size due to their smaller engine. The usability of the electric forklifts is quite simpler than other types as these forklifts just have an accelerator and a break, which means you don’t have to take care of the clutch or anything. All other costs like that of maintenance and for the service of these forklifts is quite lesser as compared to the maintenance and service cost involved in other forklift types. 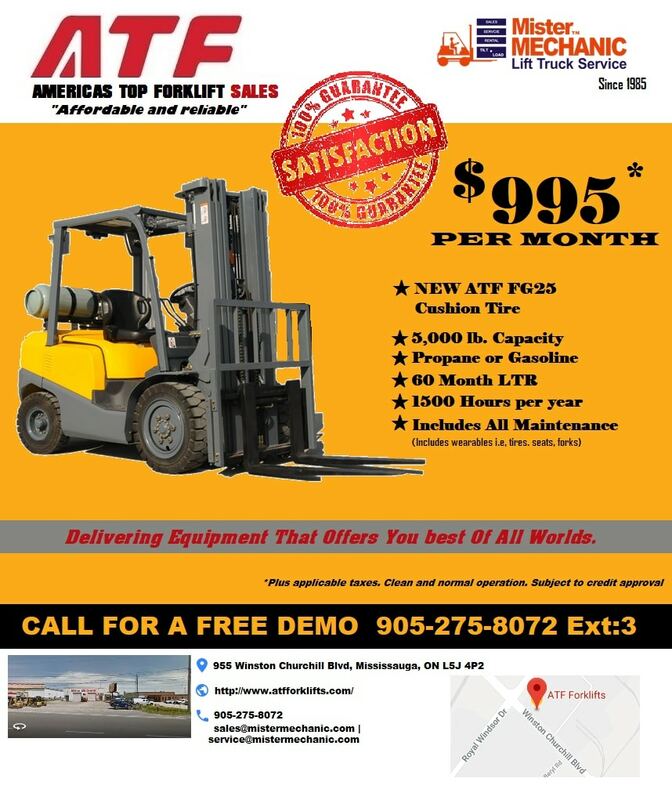 While it is also true that electric forklifts price higher than other forklifts but these forklifts prove to be much profitable in the long run. The batteries last for around 4 years easily and then they just have to be replaced. There are few drawbacks to these forklifts as it’s a machine. One such drawback is that these forklifts can cause a downtime while they are being charged so it is preferable to have an extra battery, which can add to the cost involved. The charging can be affected by power cuts as well as the maintenance of these forklifts is to be preferably handled by experts as these are have a lot of circuits and wires. As the name suggests, these forklifts require diesel as fuel for their working. These forklifts are mostly utilized when the lifting and moving of stuff has to be done in an outdoor place like docks or airport runways. These forklifts give out harmful gases and emissions because of which these forklifts are preferred to be used outdoors so that the harmful emissions blow up in the air rather than being caught inside the warehouse while indoor usage. 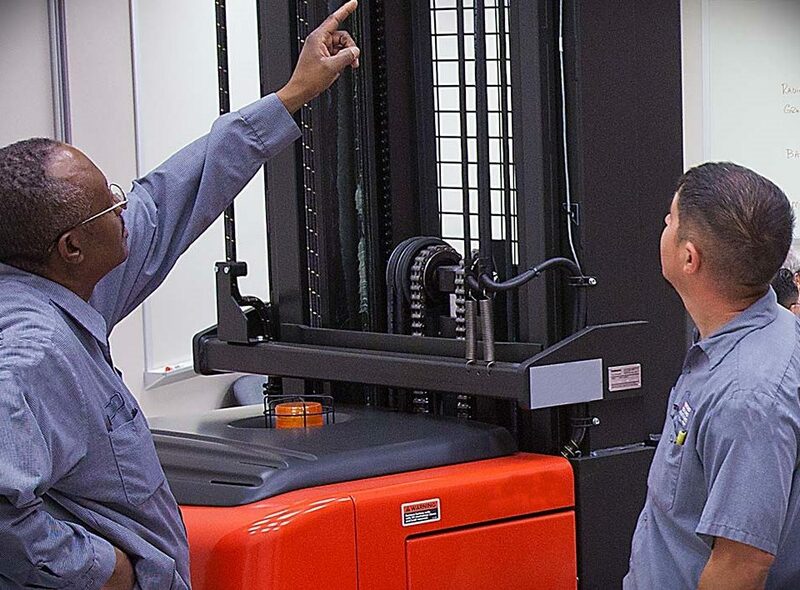 These forklifts can even be utilized indoors by using exhaust catalysts and purifiers. These forklifts are one of earliest forklifts. These forklifts are more fuel efficient than gas powered forklifts. 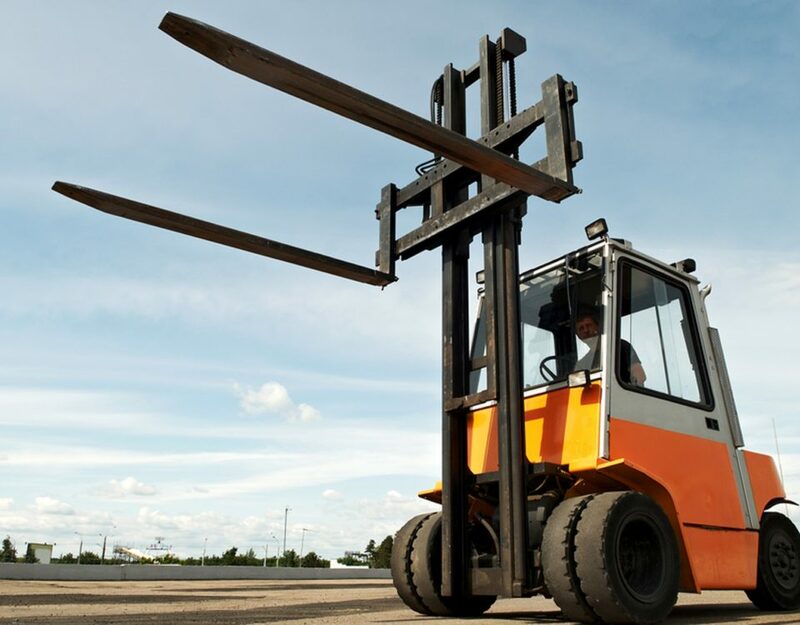 These forklifts can lift heavier loads than gas forklifts because of their greater torque. The speed to lift and moving speed is better than electric forklifts. No recharging downtime is there like electric forklifts and maintenance cost is lesser than gas powered forklifts. These forklifts are not environment friendly as they emit great amount of gases and emissions harmful for health as well as atmosphere, thus lesser utilization indoors. These forklifts are bigger in size which causes a bit of problem while taking turns etc. Maintenance cost is higher than electric forklifts. Gas or LPG powered forklifts have been in demand for years now because of their suitability for use indoors as well as their costs. As the name suggests, these forklifts run on gas fuels like LPG or propane. These forklifts emit quite lesser harmful emissions as compared to diesel powered forklifts. The noise caused by these forklifts while in operation is much lesser than the diesel powered forklifts. The parts of these forklifts are readily available as these forklifts use mostly car engine parts. These forklifts are much better in performance than both other electric and diesel powered forklifts. 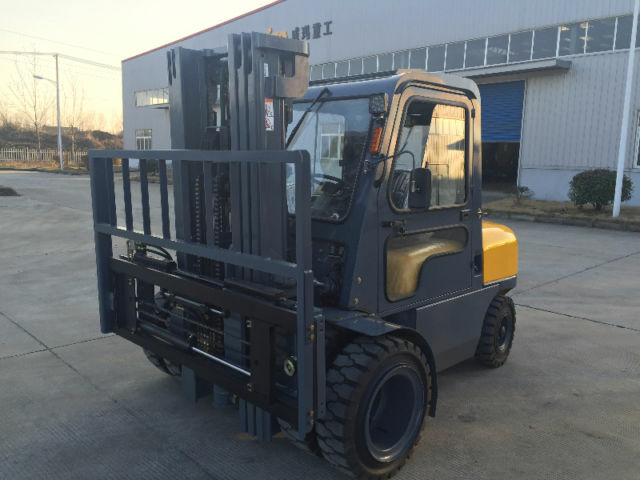 The size of these forklifts is smaller than diesel powered forklifts helping in better movement and can take turns in small places like inside warehouses. Moving speed and lifting time is quite lesser than other two forklift types. These forklifts might be cheaper but the maintenance and service costs of these forklifts are higher than other two forklifts. In winters, antifreeze needs to be added to these forklifts for efficient working. So, all these points perfectly explained about these three forklift types, making it quite easier for you to choose the perfect one according to your needs and requirements. Choosing a forklift can prove very beneficial for your business and your pocket.